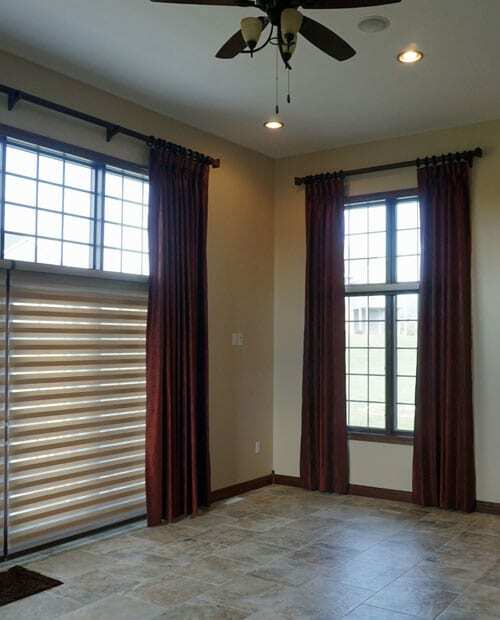 Curtains and drapes are the finishing statement to any room and can be the most functional item in your room as well. From pinch pleat to goblet or tab top to grommets the options are endless for custom draperies and top treatments. 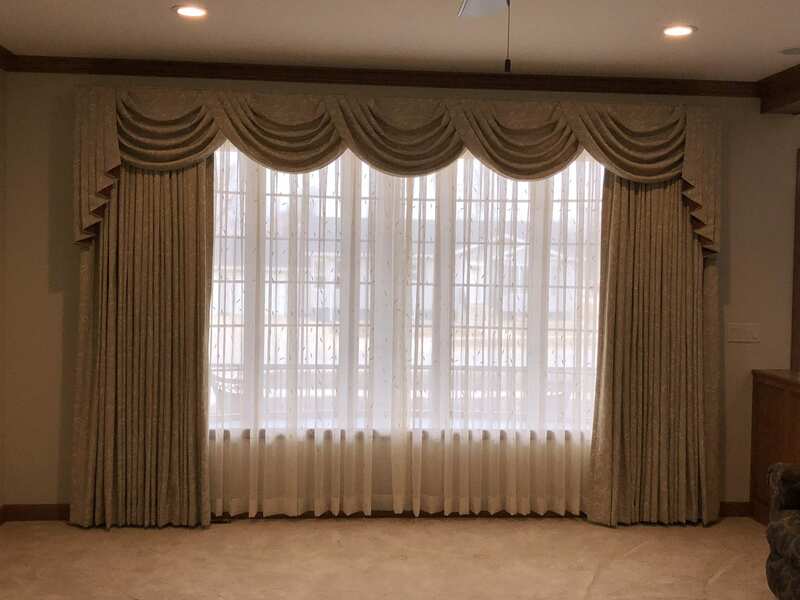 Whether you enjoy the simplicity of a decorative Kirsch Drapery Rod or the finishing touches of a custom valance, Korner Window Custom Window Treatments has an endless supply of drapery ideas for any room in the house living room, dining room, bedroom, sliding glass doors. 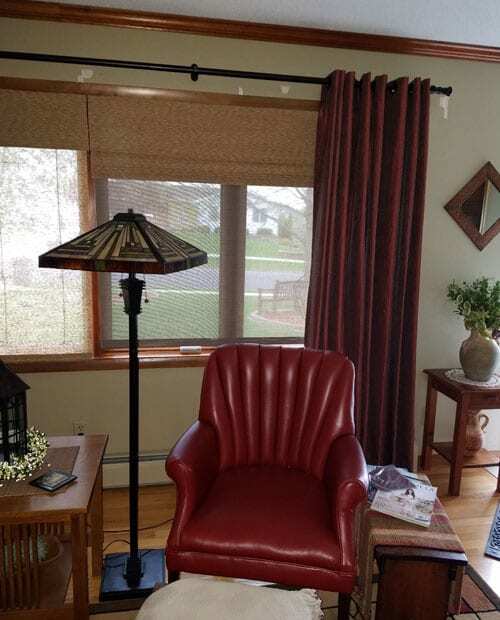 Contact Korner Window today for in-home consultation servicing Ackley, Hampton, Iowa Falls and surrounding areas. Top treatments and valances come in all shapes and sizes always looking to give a unique finish to any room. 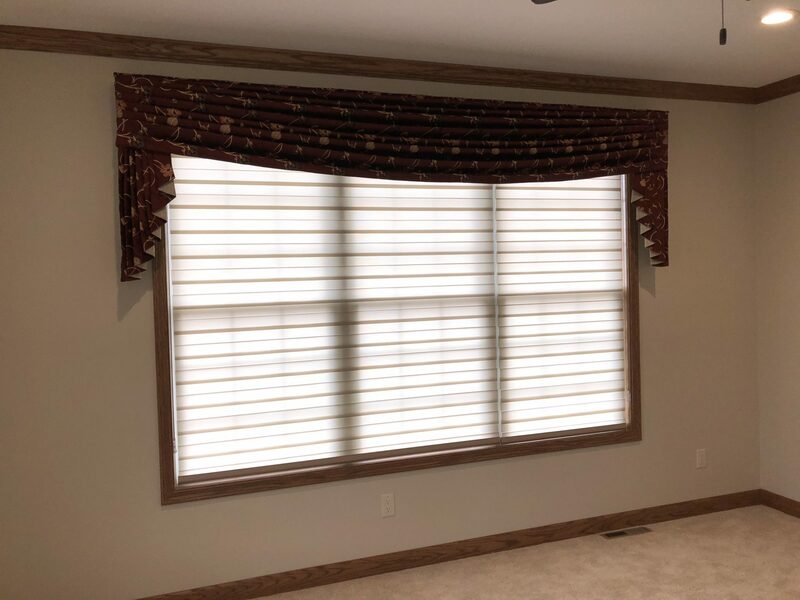 Whether over custom curtains and drapes or your favorite blind or shade Korner Window, in Ackley, can help create a unique look for you! Custom draperies and top treatments can be an overwhelming decision and Korner Window is there to make the decision easier. Visit my blog at kornerwindow.wordpress.com for more about custom draperies, top treatments and more!